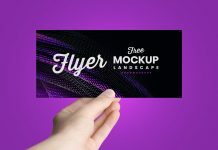 A beautifully presentation of A6 size front and backside flyer mockup psd decorated with vase, lead pencils, ruler and thumb pins. 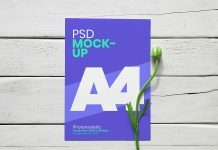 All decorated elements are isolated and grouped in their respective folder. 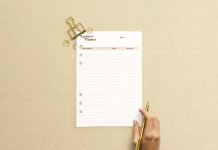 You can make your own composition by changing their place or hide any one of them if not required. 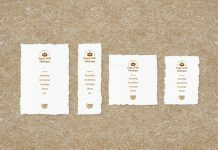 Wooden background can be changed with any other texture or use flat fill color of your choice to make the presentation simpler. 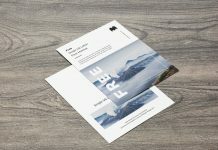 Both smart objects are placed on the top of the layer panel easily put your flyer design and get a premium outcome of your artwork. 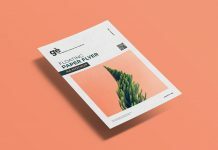 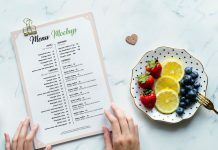 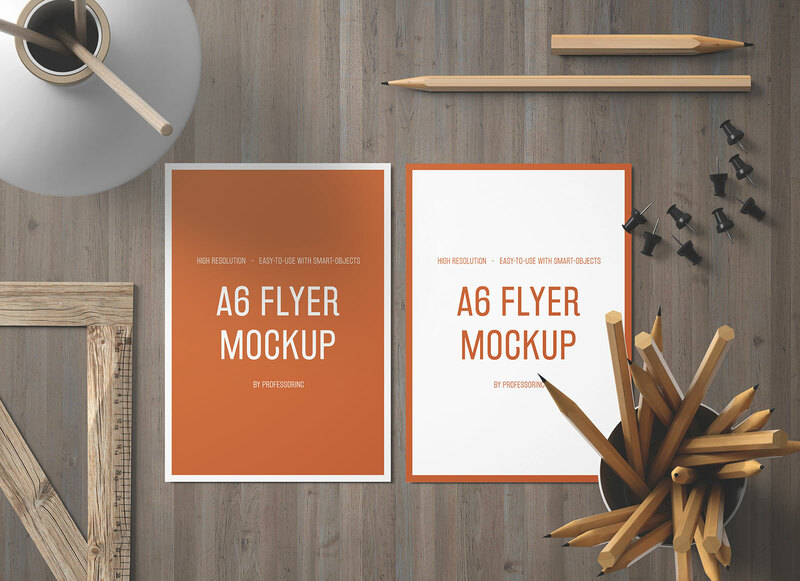 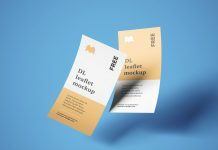 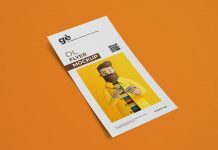 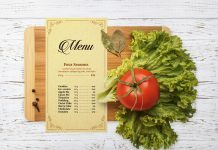 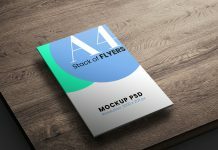 For more flyer mockups check out our paper mockup category and if you are new user subscribe to get good mockups by email. 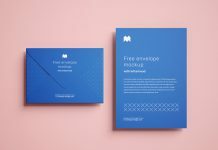 Unsubscribe anytime.